I'm KL'an that shifted to JB due to work in Singapore since last 4years. 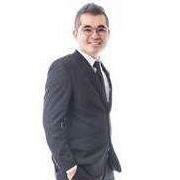 Now, I joined as GS Property advisor for the investment, own stay, and future development as well. Is time to buy the property or investment.